Are there any educational discounts? We currently offer a 30% discount to qualifying students and educational institutions on a purchase of a VK Premium Collection full license or upgrade. Click here to apply for an educational license. 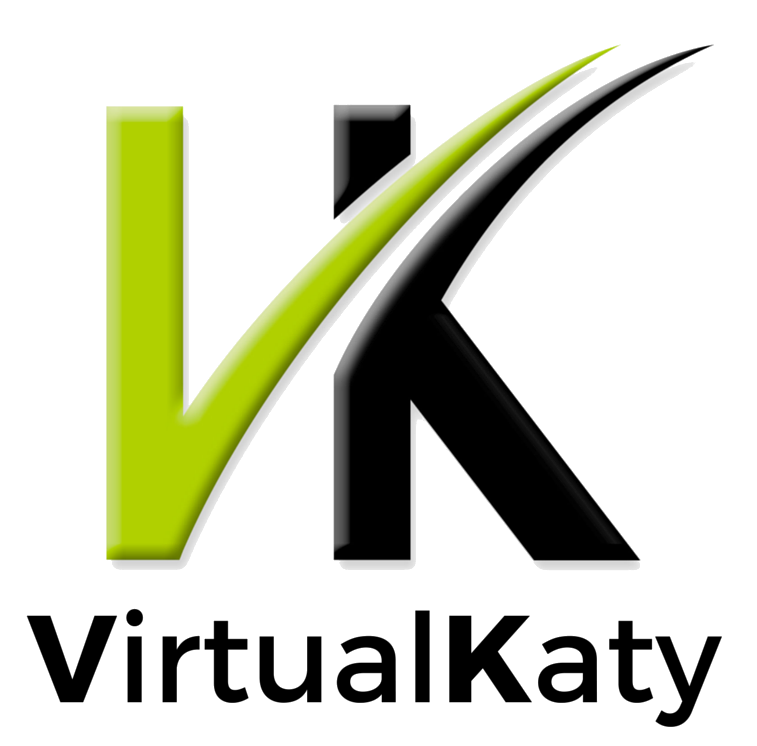 How long can the VirtualKaty trial license be in the iLok account? The trial license can be inside your iLok account until you download it into your iLok key. Once downloaded the license will expire after 60 days. The trial can only be downloaded once by each user. Upgrade insurance guarantees you with VK upgrades for 1 year for a license you purchase. The upgrade insurance is available for both upgrade and full license purchases. Upgrade insurances can be purchased from our shop when ordering a license.